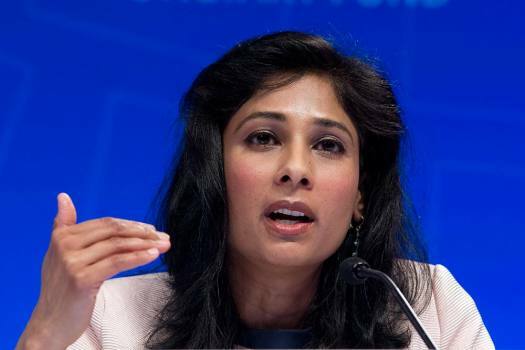 Chief Economist and Director of Research Department at the IMF, Gita Gopinath, speaks during a news conference at the World Bank/IMF Spring Meetings, in Washington. The revised global growth rates are 0.2 and 0.1 percentage point below the International Monetary Fund's previous projections made three months ago. 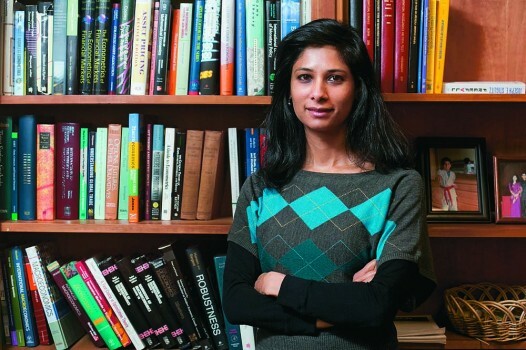 The 11th chief economist of the IMF, Gopinath in a recent interview to The Harvard Gazette described her appointment at the IMF as a “tremendous honour” and said the appointment of the first ever woman for this position speaks highly of IMF’s Managing Director Lagarde.